Here you can write the abstract for your paper. Sponsored search advertising and real-time bidding (RTB) advertising have been growing rapidly in recently years. For both of them, one of the key technologies is to estimate the click-through rate (CTR) accurately. Most of current methods utilize shallow features, such as user attributes, statistical data. As in sponsored search advertising and RTB advertising, all parties are connected because of the interests from users, hence the user features may contain richer latent factors or abstract information on higher levels which are helpful to improve the accuracy of click prediction. 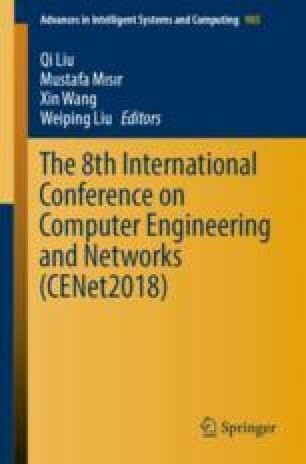 Based on this assumption, the object of this paper is to use high level features learned from basic features, specially user features, to improve the performance of CTR. A deep neural network framework is proposed to learn the high level features in this work. The proposed framework consists of two different deep neural network model in order to process different types of user features respectively. Experimental results on sponsored search advertising dataset and RTB advertising dataset show that the learned high level features can improve the accuracy of click prediction.